Get your thumbs ready! Warner Bros. Interactive Entertainment and NetherRealm Studios have unleashed a new trailer for Mortal Kombat 11, featuring Kabal, a character who uses his lightning-fast speed and deadly hook swords to break the bones and skewer his opponents in gruesome fashion. Check out the trailer in the player below! 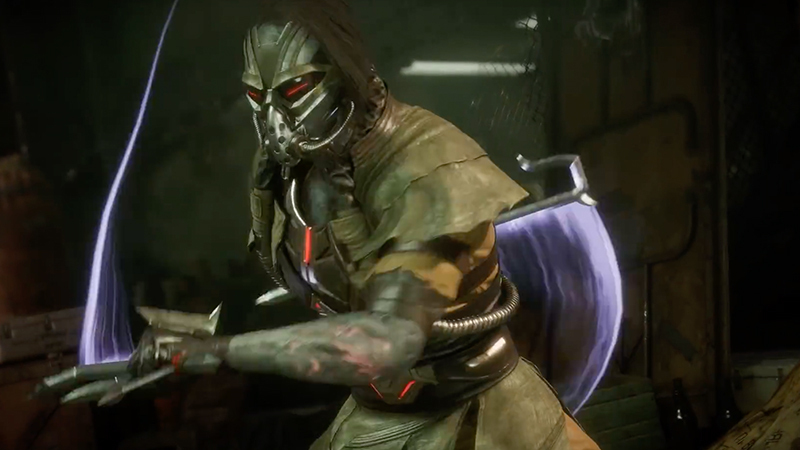 Kabal is a former Black Dragon enforcer turned Revenant who uses an artificial respirator to survive.”Kabal was resurrected as a twisted, evil version of himself, who now serves the Netherrealm and pledges to destroy all other realms. The post New Mortal Kombat 11 Gameplay Footage Shows Off the Revenant Kabal appeared first on ComingSoon.net.